At Christmas we received the gift we had been waiting for. The one we had been patiently begging for. A letter from Hogwarts. 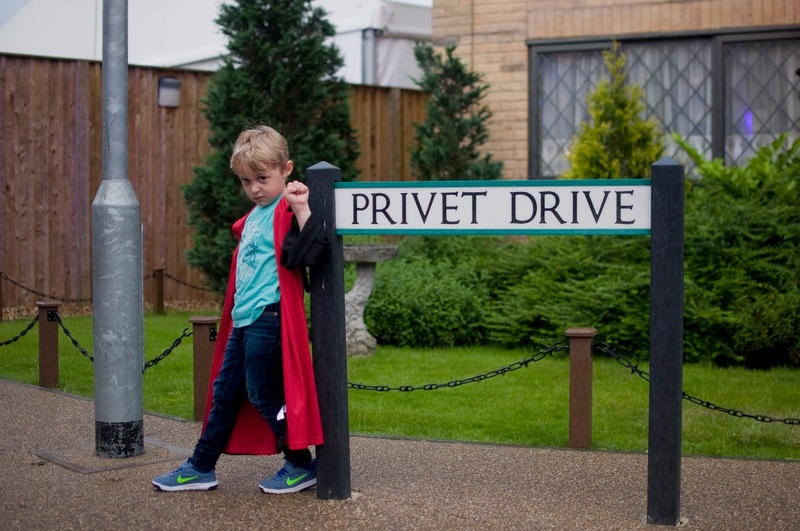 The whole of the Castle clan had been handed their invite to the Warner Bros Harry Potter Studio Tour and we could not wait! Roll forward almost 6 months and we bundled Max up in the car, completely oblivious to where we were going and head on up. As soon as we drove into the car park Max's face erupted into a smile of pure excitement and glee. We met up with the rest of the family and Max cast spells on everyone as he walked in with Tom. 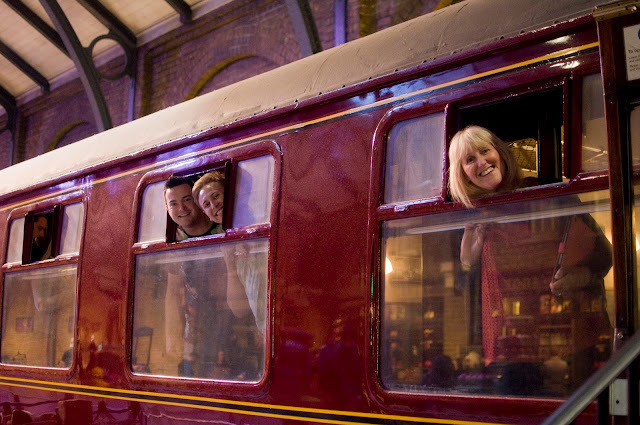 It's hard to describe how magical the studio tour is without spoiling some of it. But it's set across two sound stages (J and K) with an outside area between. It's set out in a way that you can walk around and not miss one bit. Which is great as you can get easily distracted. It can take 3-4 hours to go around the tour and we chose a late afternoon slot so Max could sleep on the journey home. You have to book tickets in advance, which is perfect as there are no long queues and there is a set amount of people browsing the lot at any one time. There is more than enough space for a picnic in between the two sound stages but you can't have food or drink as you are walking around. The tour was more than what we could have hoped for. Max absolutely loved seeing the sets and the props of all his favourite things. He spent ages pondering over which wand was his favourite, what broom he should have and what bed would have been his in the Gryffindor dormitory. 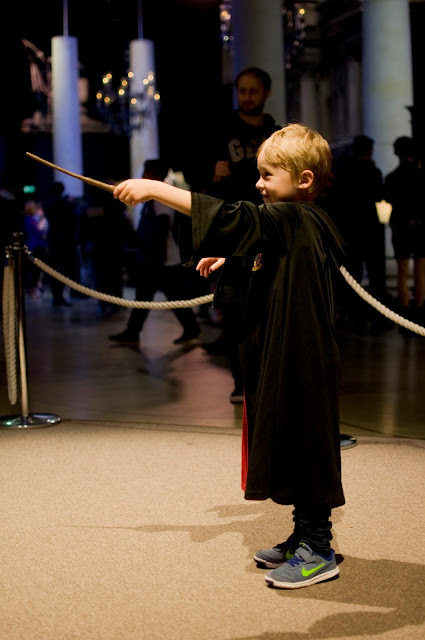 It's amazing what small touches can bring to a tour like this, there are fantastic interactive displays that require you to wave your hand, cast a spell or even sit on a broom. Max and some of the others absolutely loved flying against the green screen on a broom whilst I loved how the crammed all 9 of us into the flying car. Be sure to talk with the guides, they are amazing at making your trip extra special. They marveled over Max in his costume, gave us bits of trivia even we didn't know and absolutely love sharing their knowledge of the films. Once on the back lot you can view lots of the vehicles used in the film (Hagrids bike, Knight bus etc) and at the moment you can go into Privet Drive. We loved popping in there, the fireplace full of letters is magnificent! At the back lot you can also try some Butterbeer which we all found out was definitely not for us. One of Max's favourite parts of the tour was seeing Diagon Alley, looking at all of the shops and telling me what he was going to buy from where when he goes off to Hogwarts. I loved seeing all the creatures, prosthetics and small things. 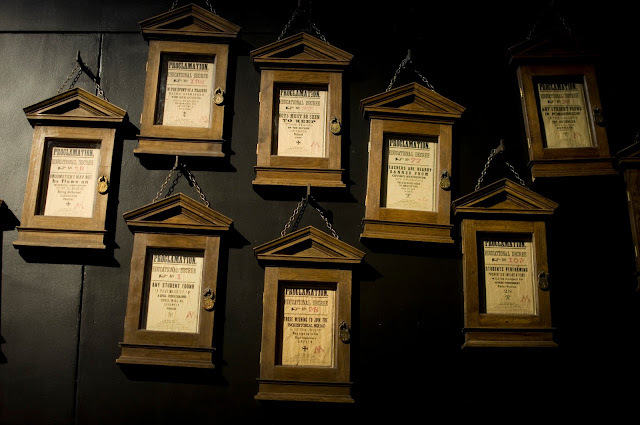 There's something amazing about seeing how one series of books has created a whole entire world and I was blown away by the fine attention to details from the sweet boxes to newspapers. We held a moment silence when we saw Dobby and almost jumped with fright when we saw Aragog! The studio tours is one of the most amazing tours you can do. Even the people in our party that weren't really fans were in awe of it all. There is so much to do that you will be talking about it for months after. The castle at the end is just a stunning finale to a fantastic day out (be prepared, you might cry!). 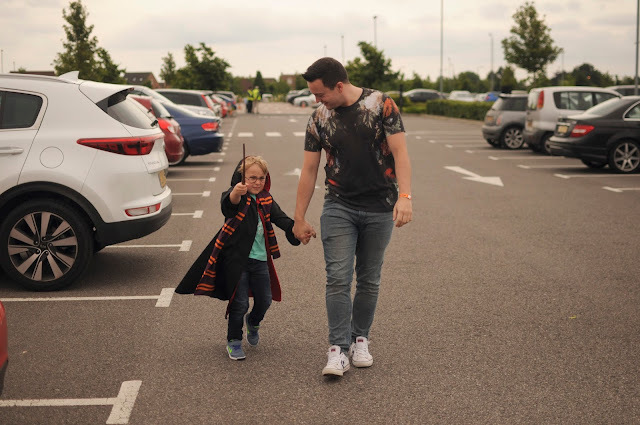 It was one of those days out that we will remember as not just a fantastic insight into the world of Harry Potter, but also memorable time spent with family. 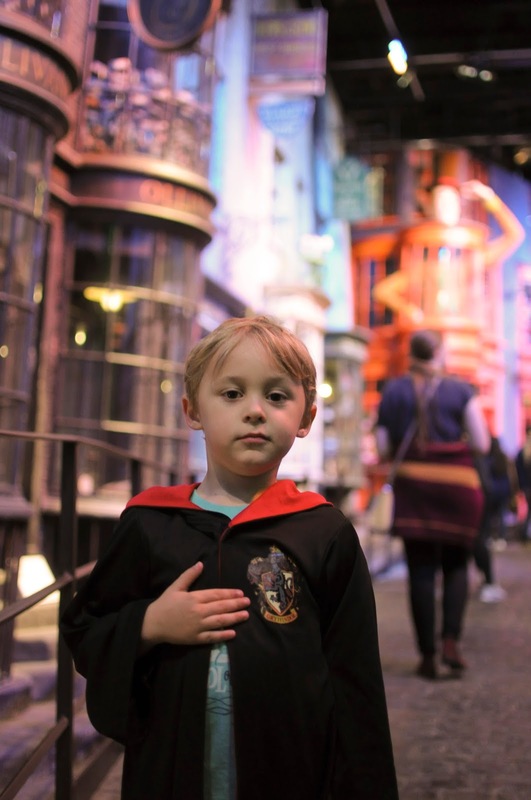 Max makes such a proud wizard! He's definitely got DA potential! It looks like you had a balot. My boys arent into HP yet but I am sure it won't be too long!